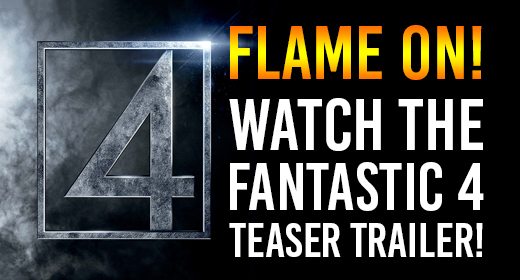 You can watch the first trailer for the all new Fantastic Four right here! FOX released the teaser trailer for their upcoming reboot of the Fantastic Four. This is one we REALLY want to hear your opinions on! Let us know all over social media what you think of the trailer!